Whose name is this? In the poems of Someone Else's Name, the names of the poets – Frost, Donne, Burns, Shakespeare – converge with names from the bizarre annals of contemporary Americana – Donal Russell, Larry Walters, Dewitt Finley. 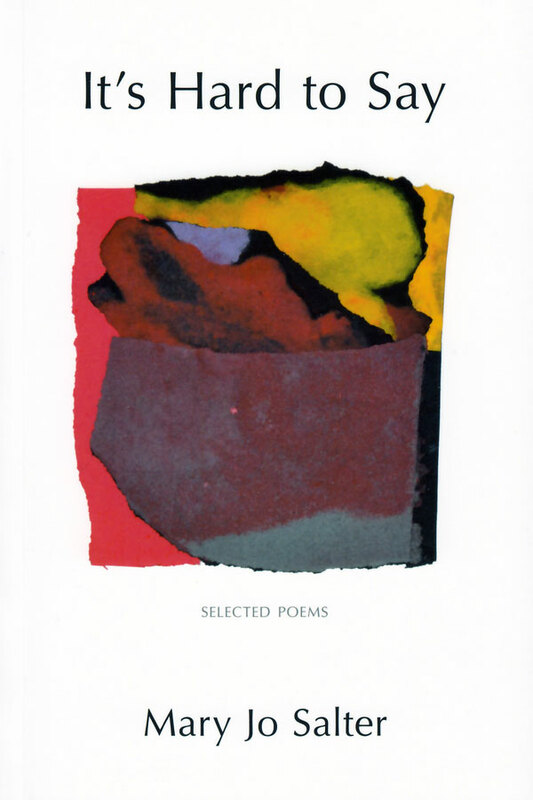 Both lost and found within the book's forest of surrogate identities, its poems about other people and poems about other poems, the poet names and unnames, is named and unnamed. Such metaphoric play turns out, moreover, to be the way the word works in the world at large, as the poetic imagination reads the surprising correspondences of the signs and figures it finds there. The first section of Harrison's book, “Songs and Sonnets,” starts with nine lyrics that take their promptings from spontaneous origins, meteorological, lexical, literary and emotional. 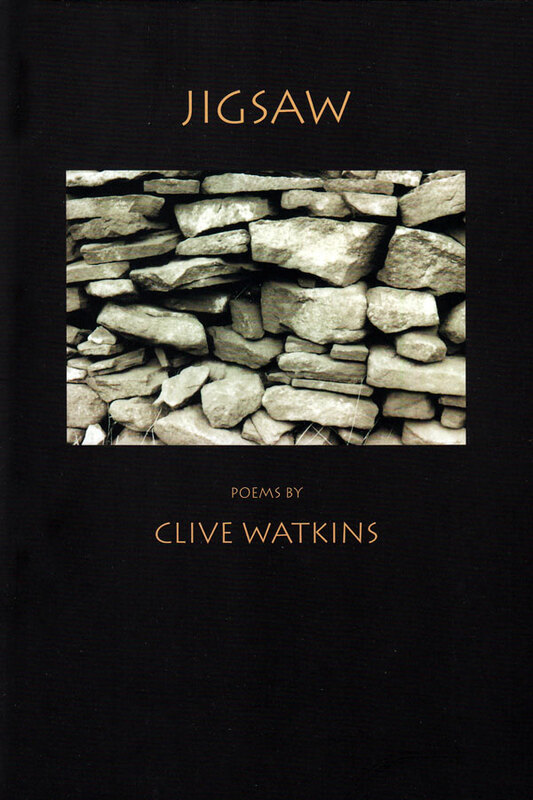 These are followed by a sequence of sonnets, “As If,” in which a conventionally and unconventionally hapless protagonist – not to be identified with or distinguished from the poet – pursues an ephemeral beloved, both real and imagined, through the turns and triangulations of a love affair and the endless echo chambers of the sonnet form. 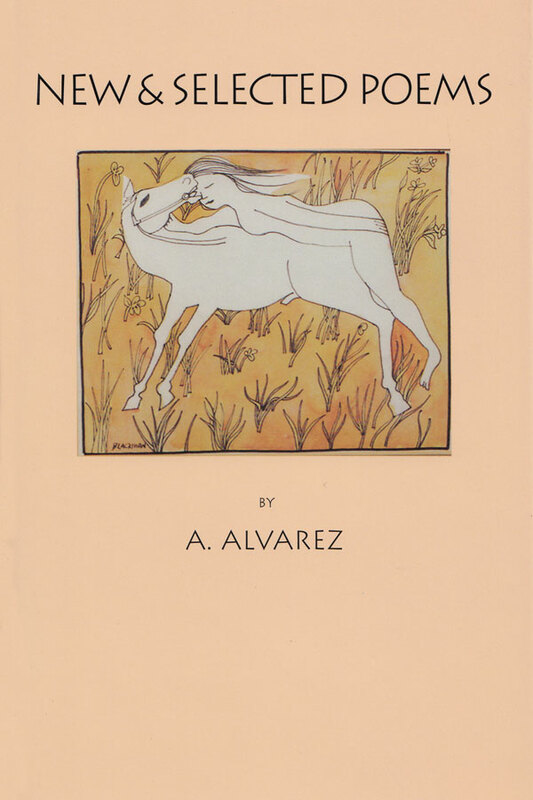 “[No] reader of this book could doubt for an instant that the poet not only loves his art, but delights in it, treating it with all the playfulness Frost so strongly recommended. 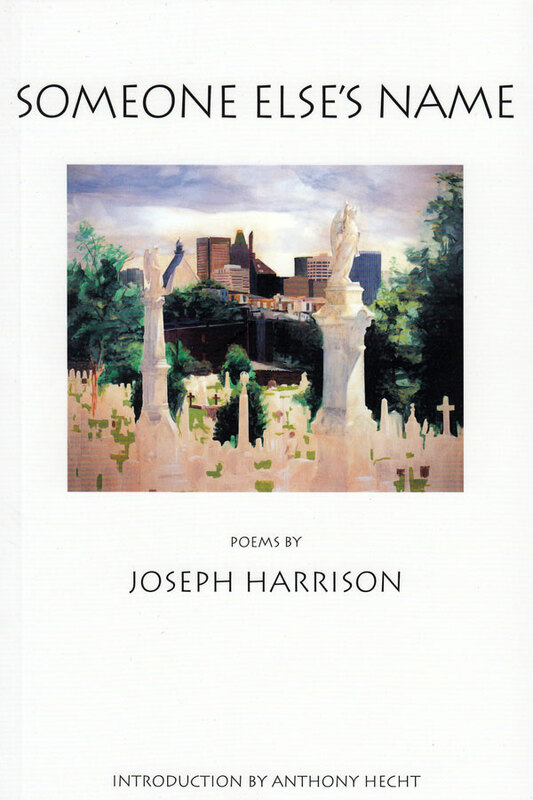 Most of Mr Harrison’s poems are high-spirited romps, though perfectly contained within the metrical and stanzaic schemes he assigns himself and so clearly enjoys deploying. He is a poet who makes the most of his forms, which, together with an unusually versatile diction (as ‘who can sing both high and low’) keeps himself on his toes, and keeps his readers alert to every change in the linguistic topography he leads us through. 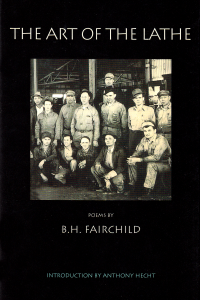 "The poems in this first book are so witty and formally adept, so technically accomplished, that they almost seem to come from another era." " … the tone of Joseph Harrison’s collection is teasingly sophisticated and technically clever. Its presiding genius is really Shakespeare, a mentor Harrison seems almost to challenge in a sequence of twenty-two linked sonnets on the subject of love – its frustrations, its brief fulfilment, its inevitable betrayal. In his post-modern way, Harrison all but outbids Shakespeare; we are encouraged to accept Harrison’s lady as his own invention. Real or imaginary, the beloved’s true status hardly matters, since the title of the sequence, ‘As If’, tells us right away that it’s art we are engaging with, not life. Sparkles and dazzles only on the page. To someone real, as if there were a you. From the beginning, down to these very words. These very words, like bells, will take their toll. Aside, admit that that’s the case. At times when every line’s a little death. A little death goes a long way, it’s true. For I thought, all along. Underworld of the forest floor. But who was here before? Deep in the forest of my mind? Of absence against the dark? And, "echoing down the vale,"